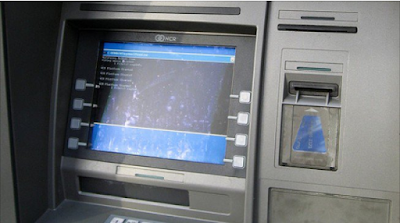 The Central Bank of Nigeria (CBN) says biometrics will soon be used for transactions on the automated teller machine (ATM). Pin codes are currently being used. Dipo Fatokun, chairman, Nigeria Electronic Fraud Forum (NeFF) and CBN director of banking and payment system, made this statement at 2017 annual retreat of the Nigeria Electronic Fraud Forum (NeFF) in Ibadan during the weekend. 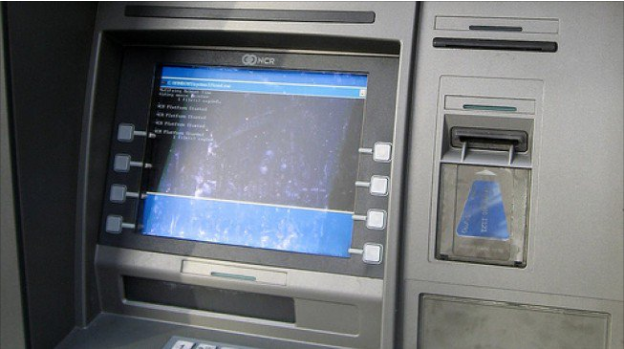 Fatokun said the introduction of biometrics would help in the fight against electronic fraud. He said sharing ATM pin codes ‎with a third party is against the policy of banking sector but could not be avoided in some circumstances especially in situations where the account owner is not literate or incapacitated. “Your pin and account details are not supposed to be disclosed to third person but as you rightly said, we have some people who are not literate or incapacitated and that makes them to disclosing their details to third party,” he said.